As our understanding of bird keeping has grown over the years, we have collectively become more experienced in understanding the needs of our birds. As a result, we have better insight in how to create the natural conditions of the wild with improved methods such as Full spectrum lighting, better food diets for breeding and moulting, and improved housing conditions with special attention to our bird room environment that includes humidity and temperature alterations depending on the seasons. 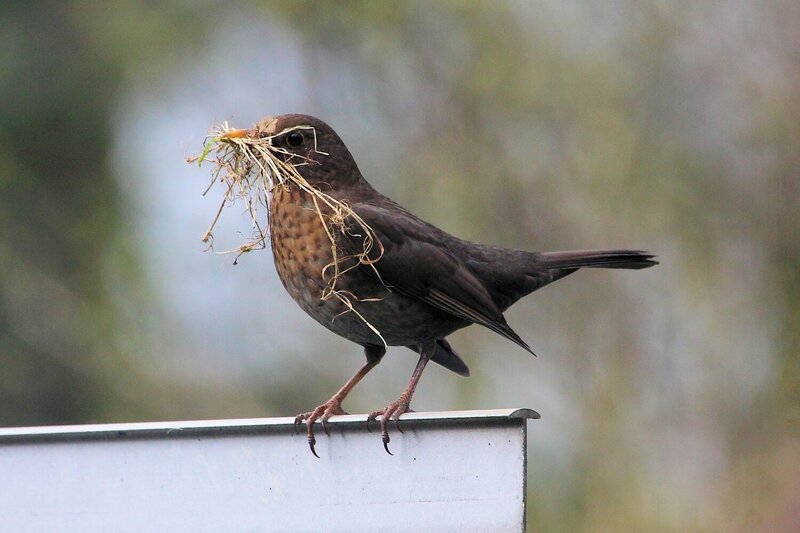 Perhaps one area that many of us need to understand more about is the needs of our birds when it comes to the type of nesting material they require. I myself have been guilty of offering my birds any old nesting material without properly researching the bird’s natural instincts of what they would need to build a nest in their natural environment. 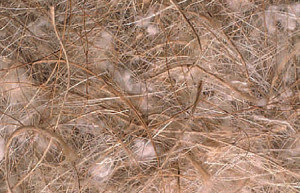 Birds can come under stress if they do not have the access to the correct types of nesting material when they begin to pair up and build nests. We can see evidence of stress birds when they pluck each other’s feathers to line the nest because they do not have any access to the correct softer materials. There is however one pioneering Italian company called “Sisal Fibre” that understand the importance of the correct types of nesting materials for different species of birds. 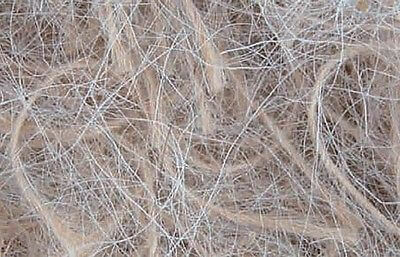 Not only do Sisal Fibre cater for a large range of bird’s nesting material requirements, but all of the materials in their products are finely selected and of the highest quality. 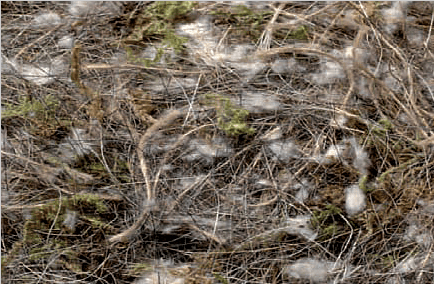 Here are some great reasons why you should be using Sisal Fibre’s fantastic range of nesting material products for your birds. CHOICE – With over 30 different types of nesting materials and combinations, Sisal Fibre are the leading manufactures in catering for our birds nesting needs. QUALITY – Sisal Fibre’s range of nesting materials are all finely selected, carefully packaged and are of the highest quality. STRESS FREE – I remember many years ago when I once offered cotton for my Gouldian finches to build their nest with, of course they ignored the cotton and instead began to stress themselves by attempting to rip apart string that was tying millet sprays together in my aviary. Providing the right materials for the right birds is important as this keep their stress levels low during a more demanding time of their lives. NATURAL MATERIALS – With materials that include Moss, Coir fibre, Cotton, Goat hair, Maize Bract, Sisal and Jute to name but a few, Sisal Fibre provide us with the opportunity to offer the correct balance of materials that would be available to a wide range of different species of birds in the wild. Hygienic – Nests are not always the most hygienic places for our birds to spend time. Nests can encourage mites, insects and even the spread of bacteria through the droppings of sick birds. 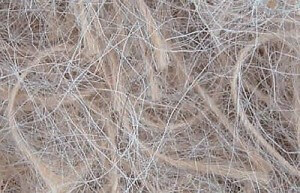 But Sisal Fibre truly have thought of all these problems and come up with the perfect solution with their Antiseptic range of nesting materials. These nesting materials will keep your nests cleaner and healthier, and deter unwanted mites and insects. Stay tuned and be on the look out for Sisal’s Fibre’s amazing range of nesting materials once our Planet Aviary store is up and running. We aim to please by bringing you only the very best tried and tested products for your birds.